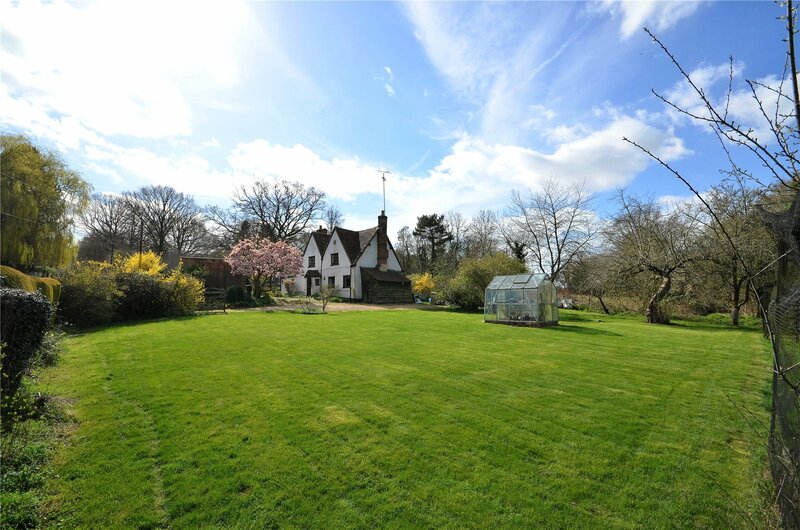 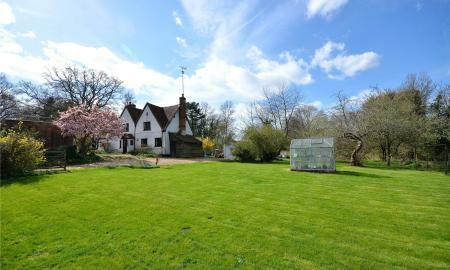 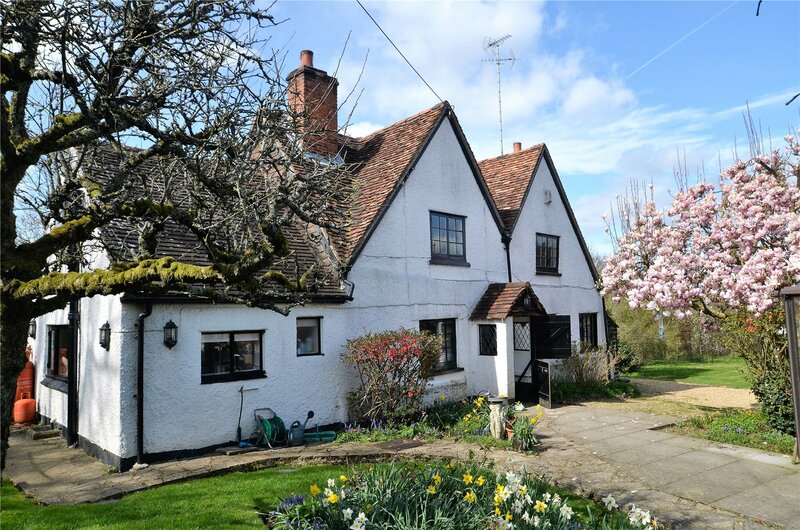 Situated in the sought after village of Stanford Dingley and nestled in well maintained grounds and gardens of just under half an acre is this three bedroom Grade II listed character cottage. 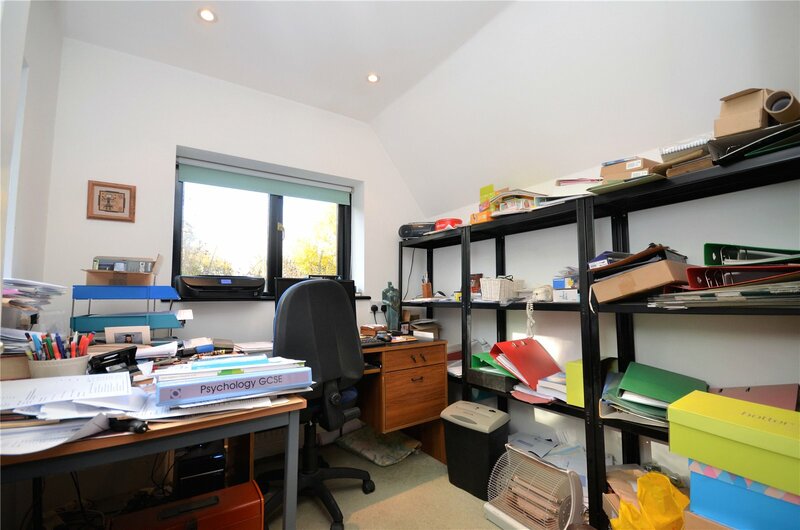 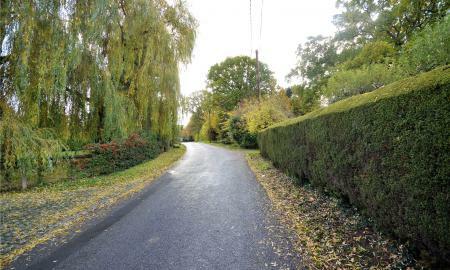 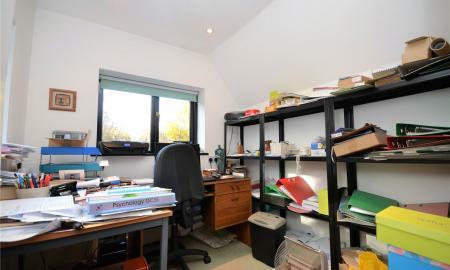 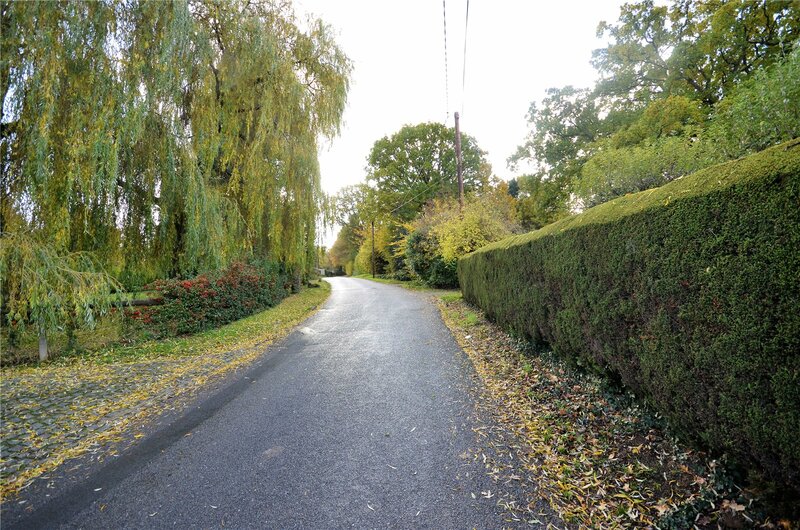 The property is well placed to take advantage of all the area has to offer with miles of public footpaths originating from the properties doorstep. 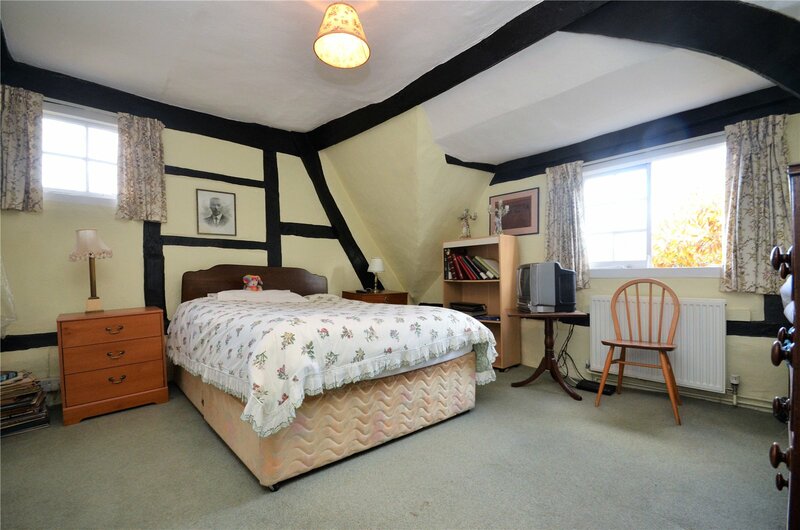 It is a short walk away from the excellent Old Boot Inn, whilst Junction 12 of the M4 is a 15 minute drive as is the village of Theale with its direct rail services to London Paddington and Cross rail (2019) It is a short drive to the excellent Bradfield college. 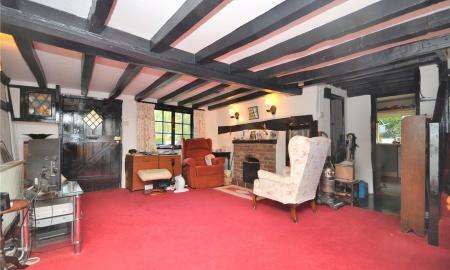 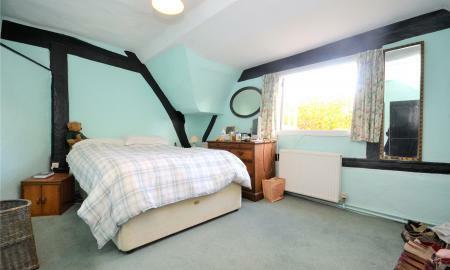 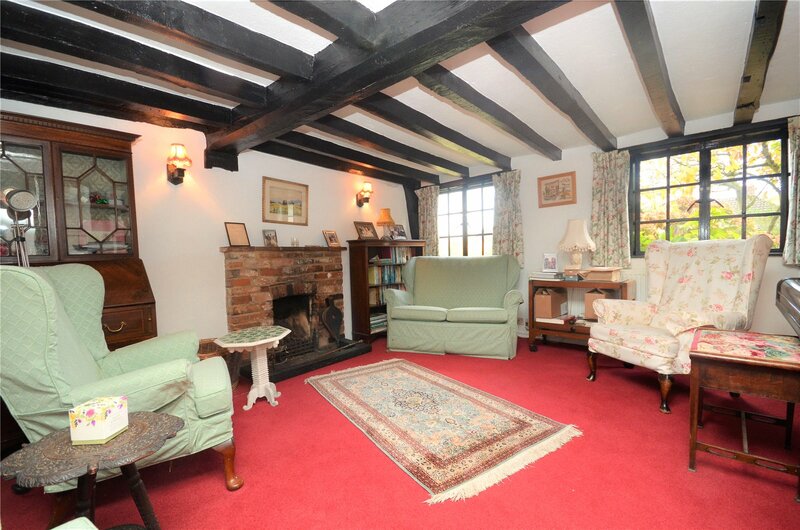 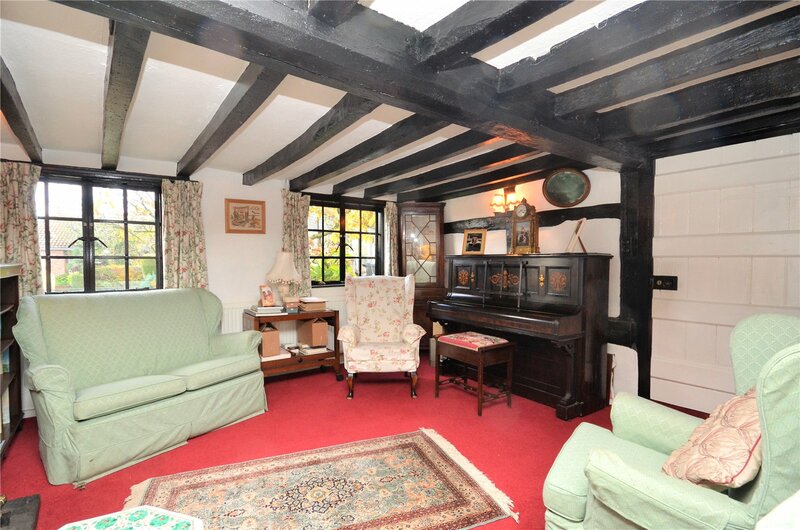 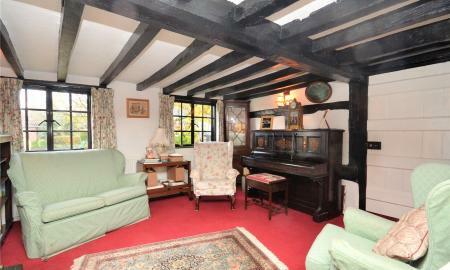 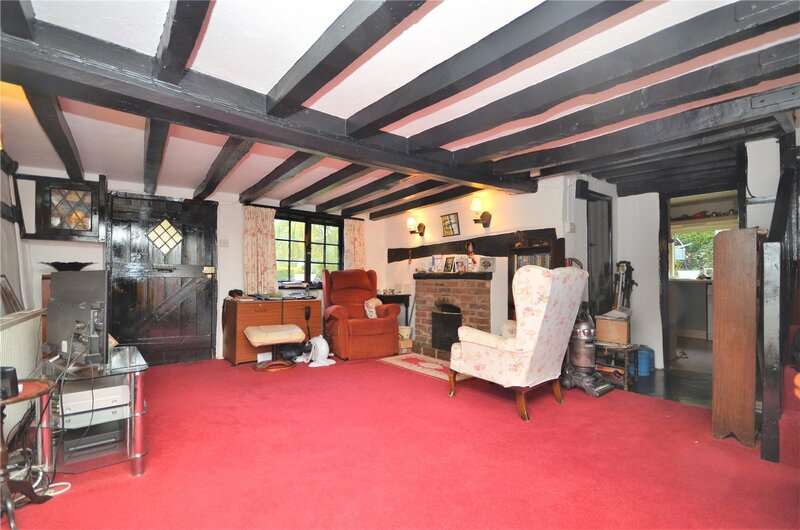 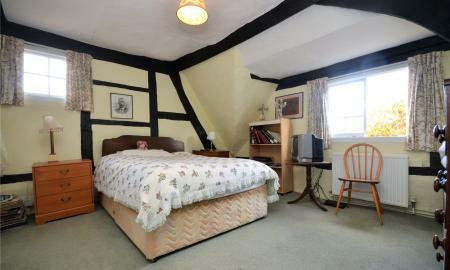 Full of character and offering plenty of exposed beams the property was built in 1475 and is one of the oldest in the village, and indeed the area, and is a noted excellent example of a rendered Cruck timber frame house. 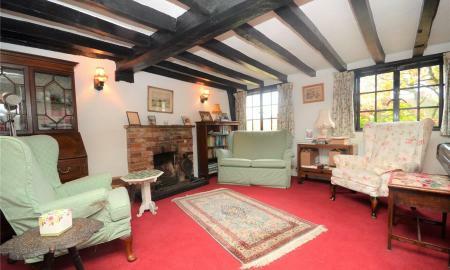 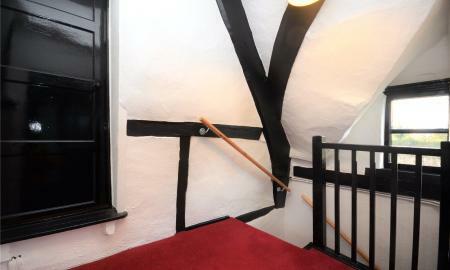 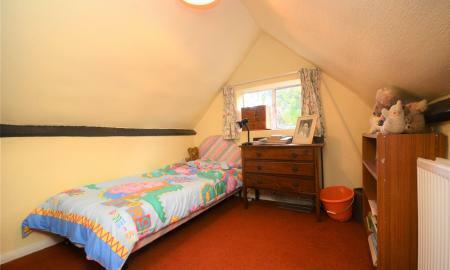 The property has been in its current ownership for the last 61 years and has been lovingly cared for during this time. 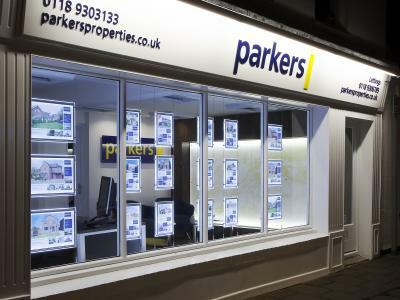 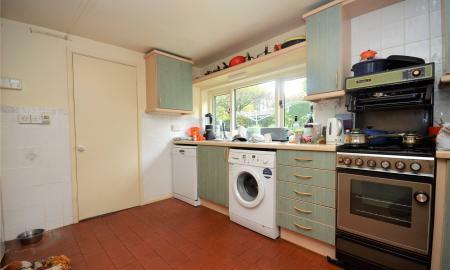 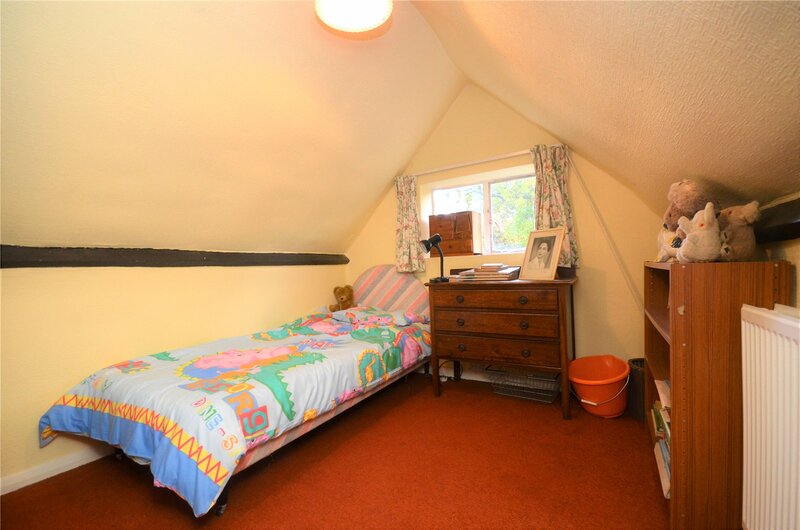 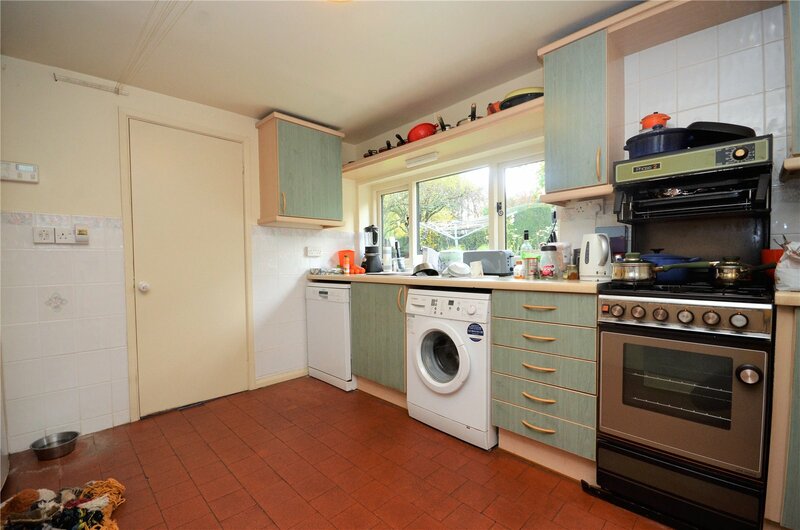 The property has benefited from the addition of a ground floor study, a refitted family bathroom and the addition of a ground floor shower room. 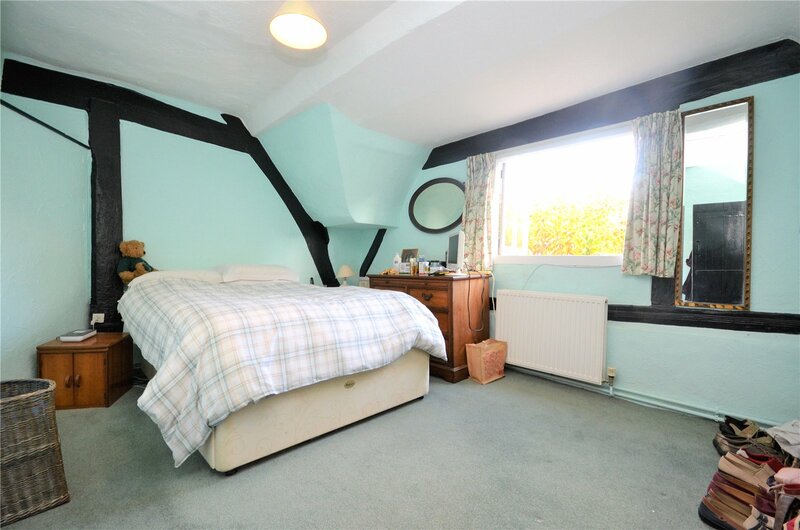 On the ground floor there are two reception rooms both of which benefit from open fireplaces, there is also a kitchen, a study and a downstairs shower room. 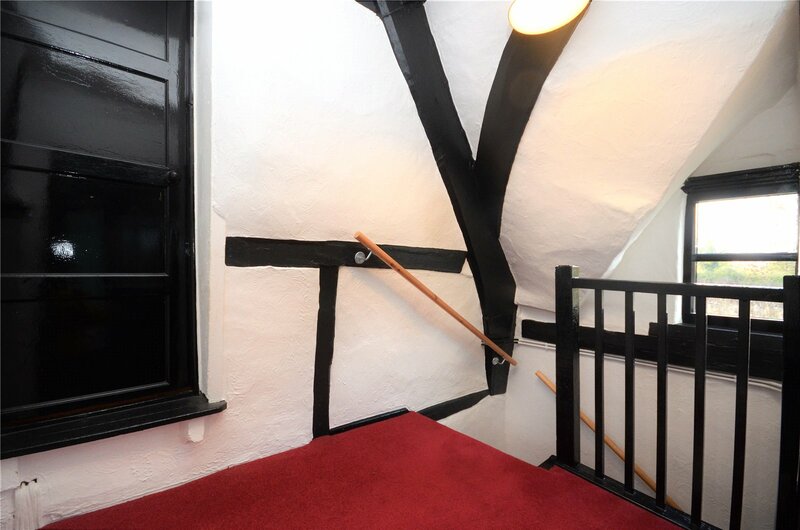 First floor access is provided by two staircases, one staircase leads directly to bedroom one, the other staircase provides access to a landing which leads to bedrooms two and three and the family bathroom, which has jack and Jill access, and provides access to bedroom one. 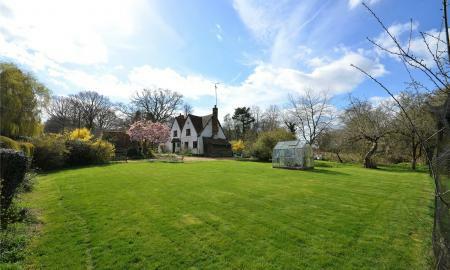 Outside the property benefits from a mature garden that has been a labour of love for its current owner. 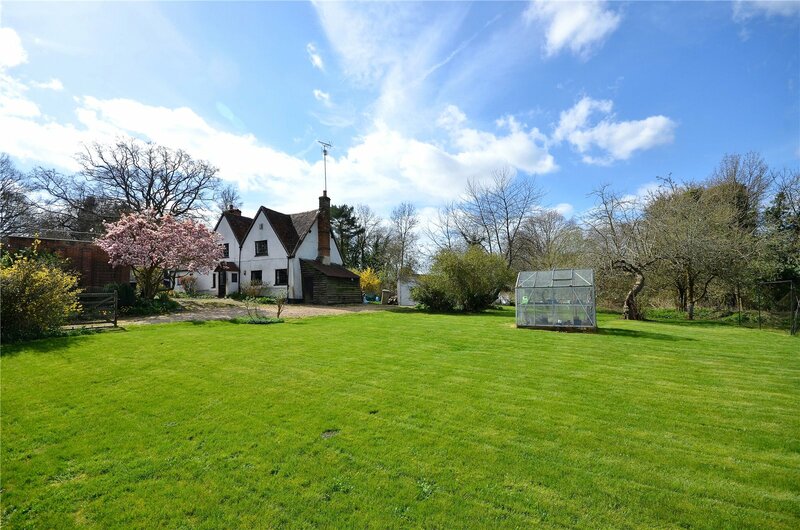 The garden, which is enclosed by mature hedges, provides a high level of privacy, and contains herbaceous borders, a vegetable garden and fruit trees. 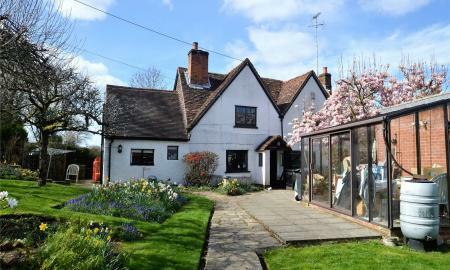 Within the garden is a detached brick and glass garden room and there are also two garages which both provide off Road parking. 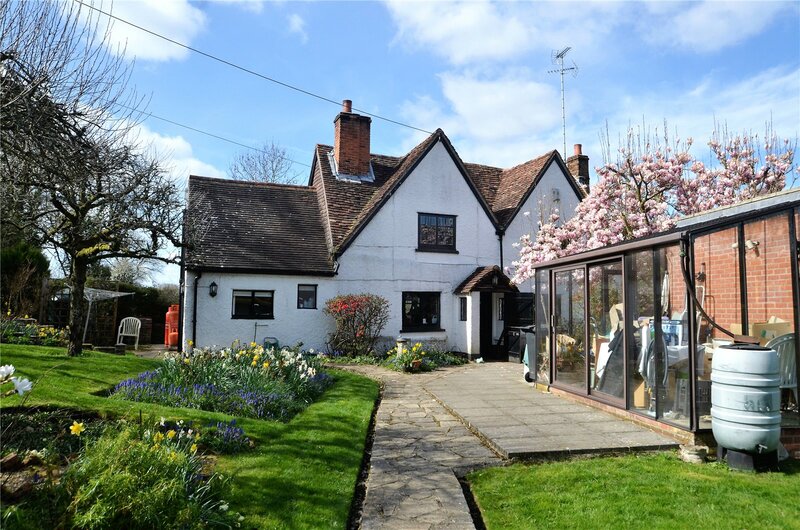 The main shingled driveway, enclosed by a five bar gate, can comfortably accommodate numerous vehicles. 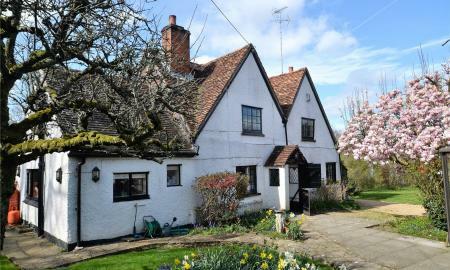 This property is a fine example of a detached period cottage, located in one of the most desirable villages of West Berkshire.